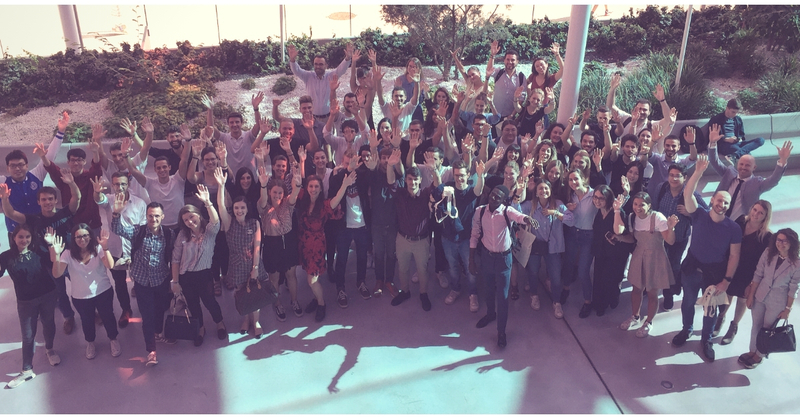 A big warm welcome to our new class - MIEX Edition 17! We look forward to making new MIEX memories with you all. Click here for more photos of this year's MIEX Edition 17 kick off event in Nancy.